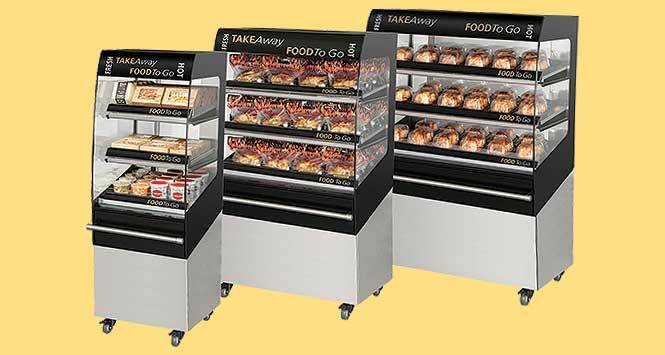 Food retailing equipment provider Fri-Jado has launched a new range of heated multideck merchandisers. 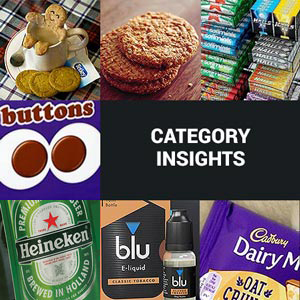 The merchandisers have been designed with convenience stores in mind, with sloping display shelves positioned at eye level to drive impulse buying. Glazed end walls allow 180° product visibility and canopy lighting also features. Customised branding and shelf ticket strips can be added. The units can accommodate a wide variety of hot food-to-go from whole chickens down to a sausage roll. The range includes 600mm, 1000mm and 1200mm cabinet widths, all of which feature three tier shelving. The cabinets incorporate Fri-Jado’s patented Hot Blanket holding technology. Hot air is blown from the front of each shelf and is circulated over the shelf surface, before being recycled into the unit. Product is held within a blanket of hot air to deliver a consistent and food safe holding temperature of 65°C and above. This maintains cooked food for at least four hours. The air curtain technology on the front of each shelf retains hot air within the unit, reducing cabinet air spillage, to create energy savings of some 20%. The plug-and-go units require a 13-amp power supply and are castor mounted. 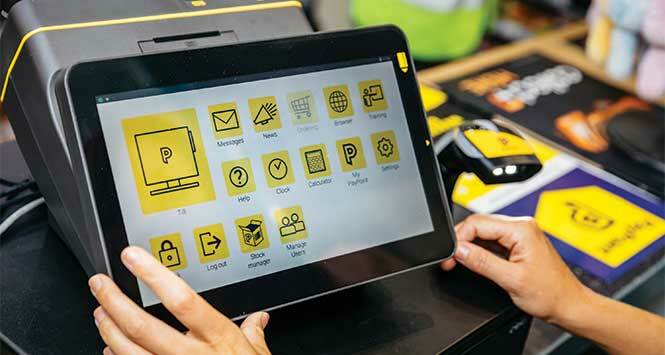 Additional features include a bump rail and a customer-facing temperature display. The range is supported by Fri-Jado’s sister company Tec Line, which offers installation, commissioning and maintenance services. For more information call 01895 272227, email uk.info@frijado.com or visit frijado.co.uk.